The team at Goldberg Jones is awesome. They aren't pushy and extremely informative. They respond immediately and always promote family health and finding amicable solutions. They are well respected in the industry and awesome to work with. I hired Goldberg Jones to handle my divorce and I have to say while I thought it was going to be a horrible process, the team did a remarkable job for me. They were very professional, responsive, available and honest throughout the entire process. Even after everything was final, they STILL continue to answer questions for me right away regarding little odds and ends that come up with parenting plans, child support and pretty much anything else that comes up. A skilled, experienced family law practitioner, Patrick Shearer is dedicated to fighting for his clients. He recognizes the importance of the decisions made during divorce and custody battles, and uses every available tool to achieve an optimal result. He’s a valuable member of the Goldberg Jones team and an excellent resource to the husbands and fathers of the Seattle area. Helping his clients navigate the legal process is what drew Patrick to this line of work. Kind, attentive, and professional, Patrick has the skills and preparation to handle a case, no matter where it takes him. He has a keen eye for detail and keeps the best interests of those he represents at the forefront of his strategy at all times. 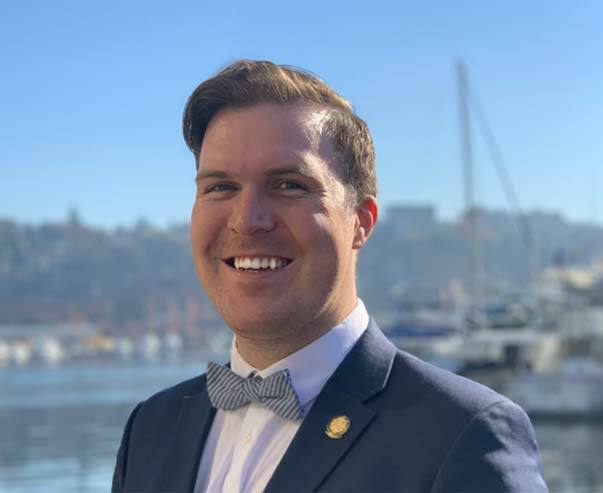 An Idaho native, when he’s not working to secure the rights of his clients, Patrick loves to travel the globe and spend time with family and friends. In the winter months, he’s often found with his fingers crossed, hoping for snow in the mountains.